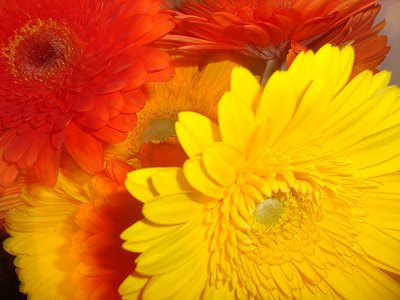 My most favourite flowers are Gerbera's... these were given to me by a lovely friend (no, not my husband... hint hint if you are reading this honey!). 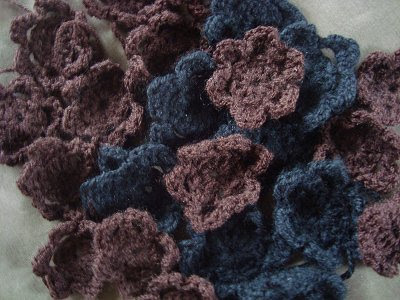 And heaps of these cute little crochet flowers are being made at my place at the moment. I am hoping to cover a cushion with them. My inspiration came from this amazing rug featured on Sarah London's website, and her idea to cover a cushion instead. 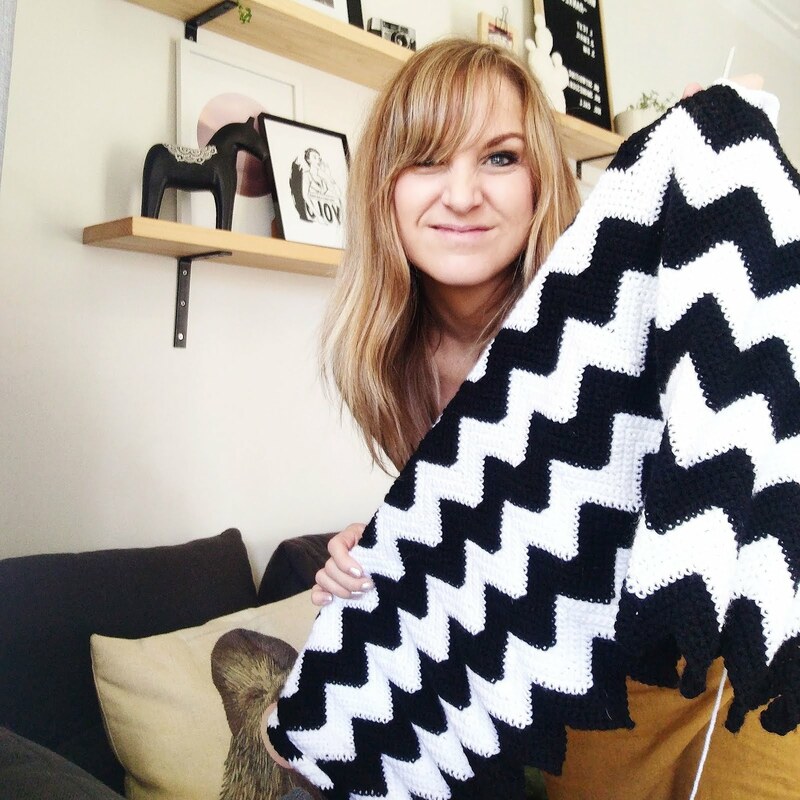 Realistically I don't think I have time to crochet 480 of these little guys either! What are your favourite flowers? Do you own plastic or fabric flowers? I wouldn't mind owning or making some of these... probably about as fake as I could go. Am loving those flowers. And the rug. And the cushion idea!!!!!!!! COOLNESS! I love a bit of low maintenance so I love fake flowers. Real ones end up going smelly and dying. 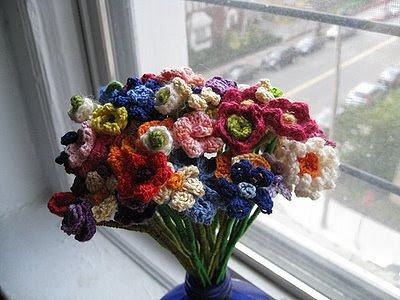 I'd love to make a huge vase full of fabric flowers for a vase...that would be cool. Gerberas are my favourite too :) They are so beautiful, My friend bought me some lovely pink ones and I am desperately trying to keep them alive! Lots of water is the key according to the MIL! I love fresh flowers. Ohhh and my husband bought me some for my birthday yesterday so my house is looking happy with flowers :) Your cushion idea rocks, You are very creative and is giving me inspirational ideas... Thanks!